One of the questions we get a lot at Rivertown Buick GMC is why automakers like Buick release and debut concept cars. It’s a good question, and one with a fairly straightforward answer: Automakers release concept cars to gauge the industry’s response to new designs and to test out new technologies. The latest concept from Buick is the Avista, and Rivertown Buick GMC thinks it’s safe to say that the industry’s response to the Avista has been positive. 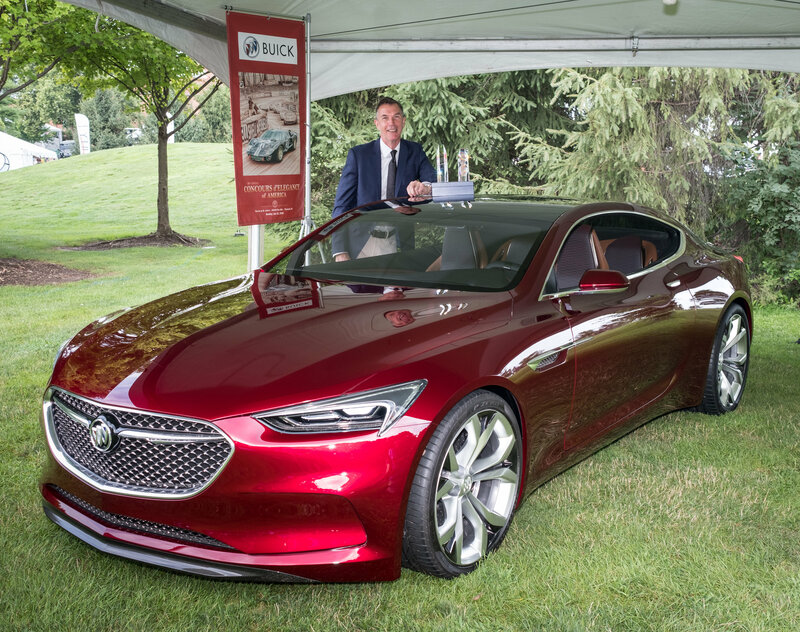 Recently, the Avista won the 2016 Concept Car of the Year and the Most Significant Concept Vehicle of the Year at the 2016 North American Concept Vehicle Awards ceremony at the Concours d’Elegance of America in Plymouth, Michigan. A cornerstone of Buick design has been its dedication to customer comfort and overall refinement. The Avista reminds us that those qualities will continue into the future. The Avista cabin is defined by gliding, seamless lines melded with leather and aluminum details. On hand, and befitting a car of the future, is the latest connected technology, which is accessible through touchscreens on the instrument panel and the floating center console, which extends between the rear seats. The exterior is equally engaging, and boasts titanium and carbon-fiber accents, which highlight the Avista’s durability and commitment to performance. While the Buick Avista concept is simply that, a concept, it gives us glimpse into the future of the brand. And with its recent awards and positive reception, that future looks bright indeed. Of course, if your automotive needs are more pressing, we encourage you to contact us online or visit our world-class team at 1661 Whittlesey Rd, Columbus, GA 31904. We’ll be happy to help find the right new or pre-owned vehicle for you.